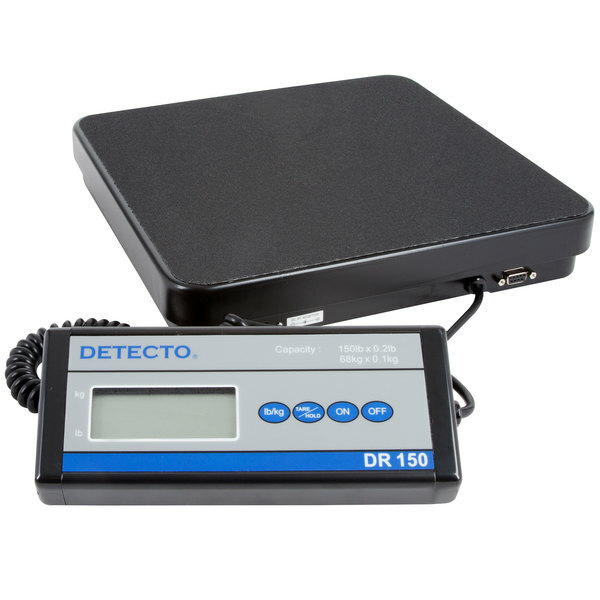 Easily weigh incoming packages, deliveries, and more with the Cardinal Detecto DR150 150 lb. 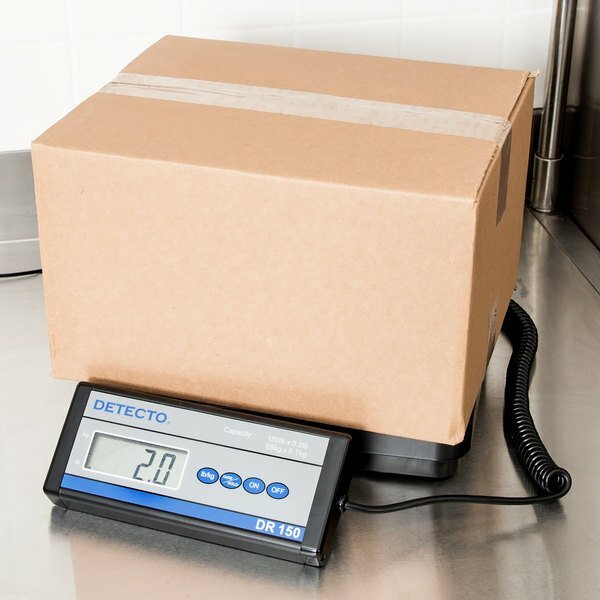 portable receiving scale! 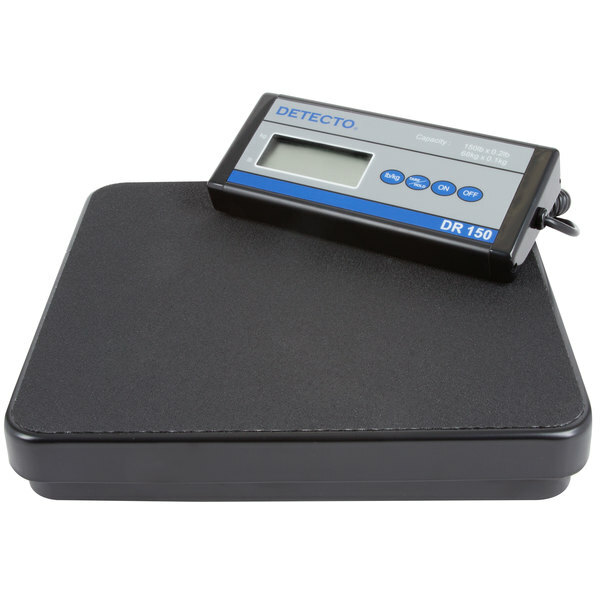 This receiving scale includes a remote display with a 1" high LCD that shows up to 4 digits and 7 segments, and it includes buttons for On, Off, LB/KG, and Tare/Hold. 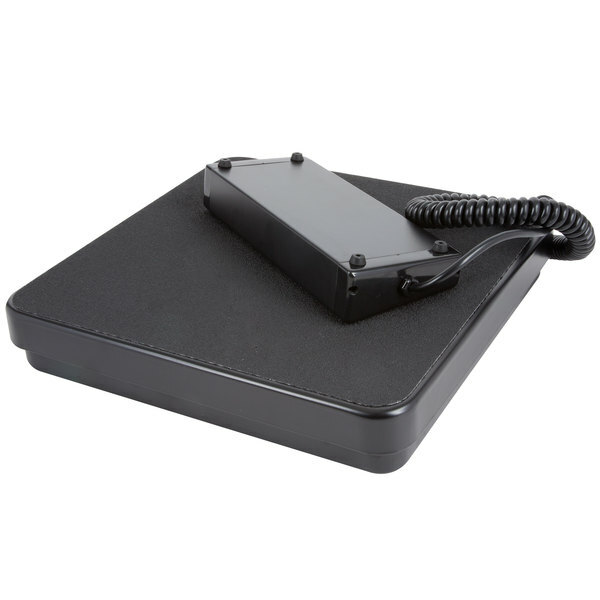 The scale's platform measures 12" x 12" and is made of mild steel for long-lasting durability. 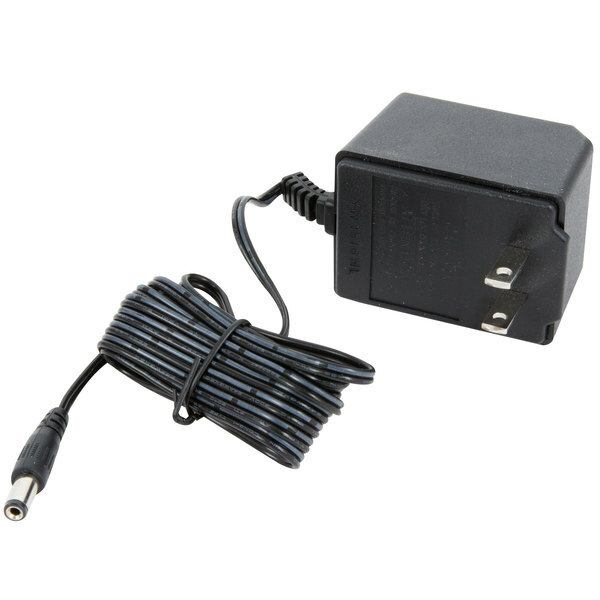 An RS232 serial port is provided to easily connect to a printer, and its simple design can work off of an AC adapter (included) or six AA batteries (sold separately). 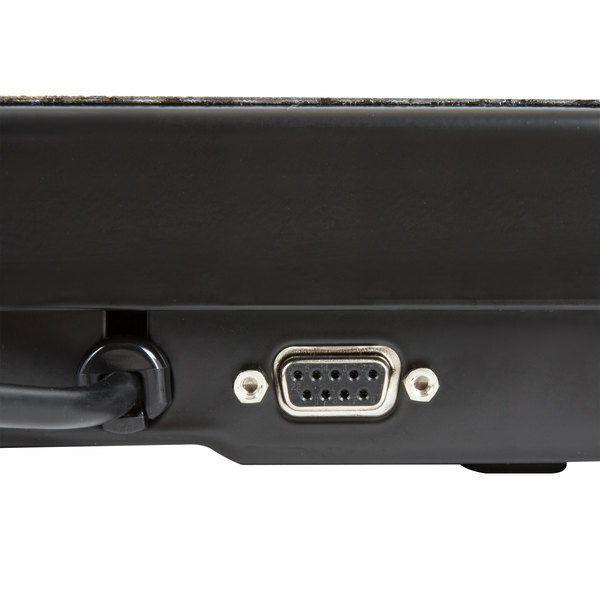 150 lb. x 0.2 lb. This is a Cardinal detecto 150lb. 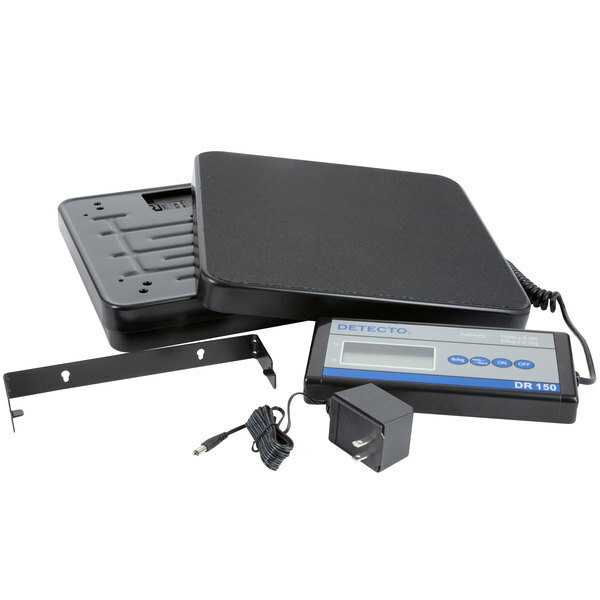 Portable receiving scale with remote display. It is a must if you ship a lot of items. 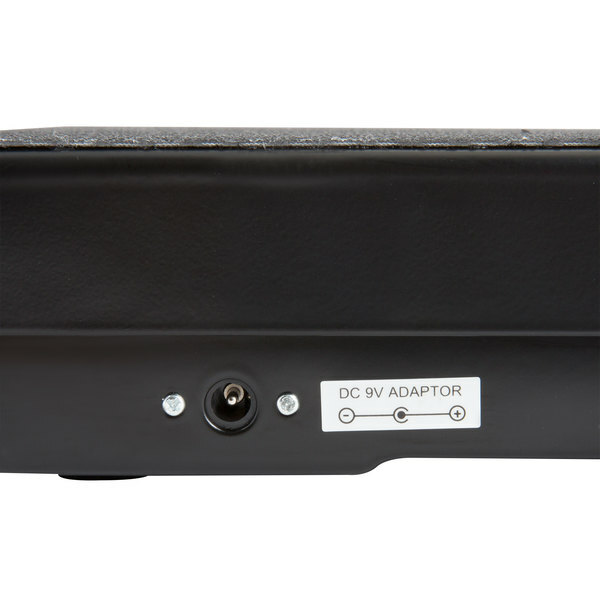 From your home or business this is the perfect compact scale solution.